Not all photo booth rental companies are made equal, many people enter into the photo booth rental business because they think it is easy to build a photo booth in there garage, download a free photo booth software and buy a cheap webcam of ebay with out ever making any significant investments. Just to make a few extra bucks on the weekend. 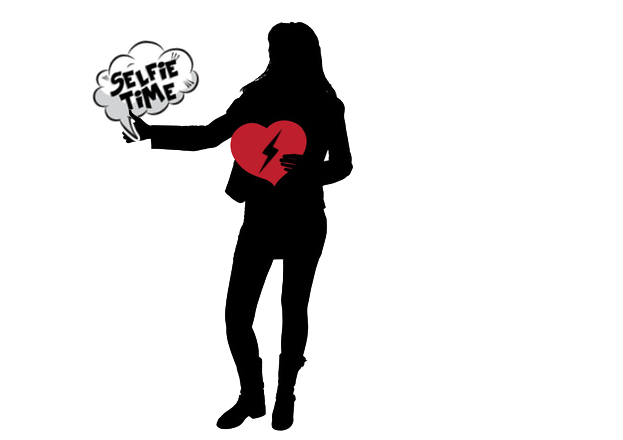 Many people and event organizers have fell victim to the to these nalvelty hobbyist. 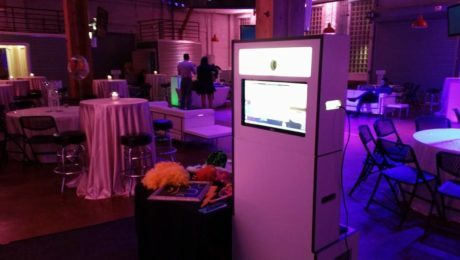 By the end of this post you will be able to identify these companies to insure you book the right photo booth rental service for your event. Does The Company Have A Professional Website With Photos & Testimonials? No question needed here, good reputable companies invest time and money on a great website presents because they know that this is there first impression to get your business. If a company does not have well done website, follow your gut! and move on to the next company. Ask To See Photos & Videos of Past Event? You want to make sure your photo booth rental is top notch because a four event should come out with hundreds of prints and thousands of digital images, your goal is to make sure this happens and get the best quality. If your photo booth rental company drops the ball you will not get the quality you deserve or the the quantity you want. Photos of the actual photo booth that will be at your event. Copy of 2-3 of the latest photo strips from past event that are similar to yours. for example if you are hiring a wedding photo booth service ask to see photo strips from past weddings. If your shopping for the best value this is the best question to ask each company, we suggest that you call or email at least 3 photo booth companies and get emailed proposals before making your dection. Its also smart to consider the timeliness of each proposal, if the company takes multiple days to respond, it could be an indicator that they are a disorganized or unprofessional companies, most top rated companies respond to requests for proposals in less than 1 hour, if not immediately. The camera should be a DSLR. Photo booth season is our first choice for many reasons. They have a great website, they respond to quote request quickly, they give customers a good price and offer lots of features, they use top of the line equipment and they have great customer service. 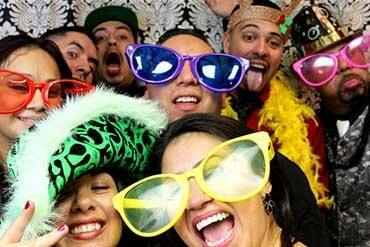 we also include likes to a few other top rates photo booth services. Try these companies out and let us know what you think in the comment area below, also send us other good photo booth services to add to our list.